Pakistan's former military ruler Pervez Musharraf has been shifted to a hospital in Dubai after suffering a reaction from a rare disease that has weakened his nervous system, his party has said. A conviction for high treason carries the death penalty or life imprisonment. The former army chief left for Dubai for medical treatment and has not returned since, citing security and health reasons. Musharraf was rushed to the hospital as an "emergency" on Saturday night after his condition suddenly worsened, All Pakistan Muslim League (APML) Secretary-General Mehrene Adam Malik said Sunday. 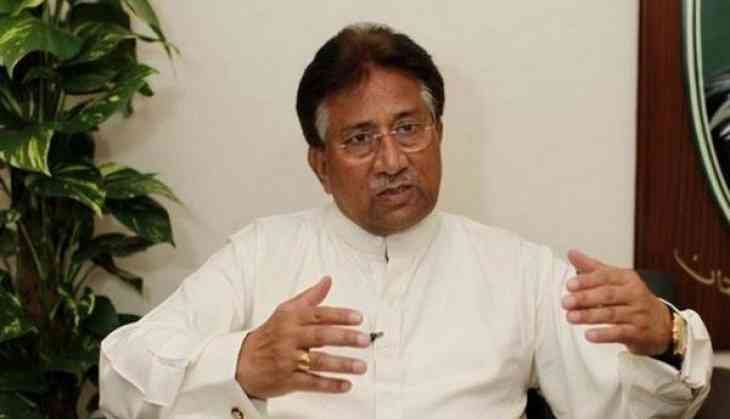 APML Overseas President Afzaal Siddiqui told DawnNewsTV that Musharraf had suffered a reaction from amyloidosis, a rare condition for which the former president has been receiving medical care. "Due to amyloidosis, broken protein starts getting deposited in various organs," Siddiqui had said. "[As a result] Pervez Musharraf has difficulty in standing and walking." Amyloidosis is a rare disease that occurs when a substance called amyloid builds up in your organs. Amyloid is an abnormal protein that is produced in your bone marrow and can be deposited in any tissue or organ.